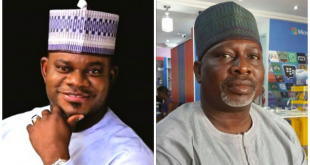 The disagreement between the Kogi State Governor, Yahaya Bello and his deputy, Simon Achuba, has taken a bad turn after the state government accused the latter of taking bribe from contractors. The accusation was made at a town hall meeting in the Ibaji Local Government Area in the eastern senatorial district on Thursday by Chief of Staff to the Governor, Edward Onoja who accused Achuba of accepting kickbacks from contractors working on some roads in the area. He said the embattled deputy governor was under investigation for the alleged offence, blaming his (Achuba’s) office for government’s failure to fulfill its promises to Ibaji people. He stated that he played roles in the nomination and subsequent emergence of Achuba as deputy governor, adding that he took many factors into consideration before backing the Ibaji people to clinch the deputy governorship slot. 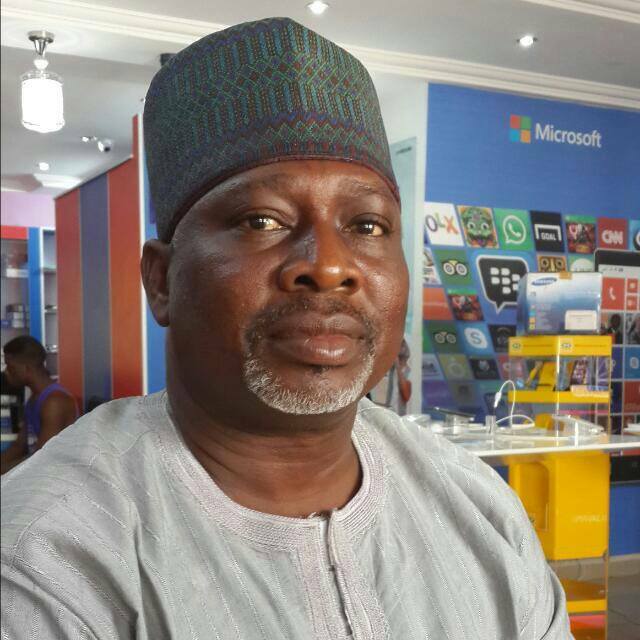 Reacting to the allegation, the Senior Special Assistant on Political Matters to Achuba, Honorious Aromeh, described Onoja as a sinking man. According to Aromeh, Achuba’s statement portrays him as a man with a lying spirit. He wondered why a governor’s aide would publicly derogate the office of the deputy governor by telling lies to cover up government’s inadequacies.